ANTS Industrial Supply, a division of GEI Works, provides a wide variety of MRO supplies to help with fire suppression efforts. 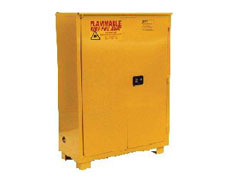 Proper hazardous material handling and flammable storage is critical to reduce the risk of fire and stay in compliance. Whether you are a warehouse, facility or business, we have the safety equipment you need. Utilizing the following facilities maintenance supplies can help you prevent fires; flammable material cabinets, fireproof trash cans, chemical storage, spill containment, and welding protection. or contact us below. Our team is happy to help you. 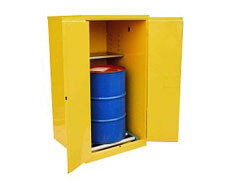 Safety Cabinets are the perfect for solution for warehouses, facilities and businesses that need to stay in compliance while storing hazardous and flammable materials. Welding partition systems offer an excellent protective barrier for welding and other manufacturing operations. Tear-resistant vinyls resist fire, water, oil, mildew and most acids. Fire marshal (CFM) approved. 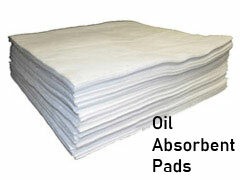 For more information, please visit our ANTS Industrial Supply website.